The Partagas Coronas is a powerful yet flavorful Habano, of Corona format, 5.6” (142mm) long, with a 42 ring gauge, and comes in a box of 25 cigars. A lot of aromas for this powerful Corona size cigar. 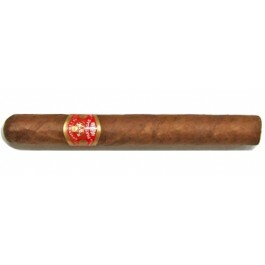 Woody and spicy, typically a Partagas. Must be smoked slowly with regular puffs to enjoy its full expression. 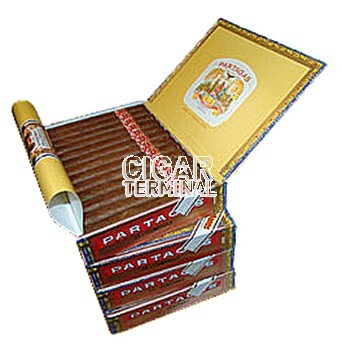 A Classic of the brand, althought practically all of the Partagas cigars have become classics. Austere, compact and with a great personality. A true Habano.